Mr. Trent's Classroom: Reminder: All Term 1 Work is Due Wed, Oct. 5. 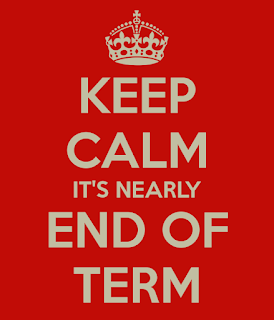 Remember that Wednesday, October 5th is the last day of term 1. All work from term 1 is due that day. If you are missing any work, please hand it in by Wednesday, or it will remain a zero in the gradebook when calculating your term 1 grade. Anyone who has missing work will receive a list of assignments that are due stapled in their planner Monday morning. Complete this work and hand it in ASAP. 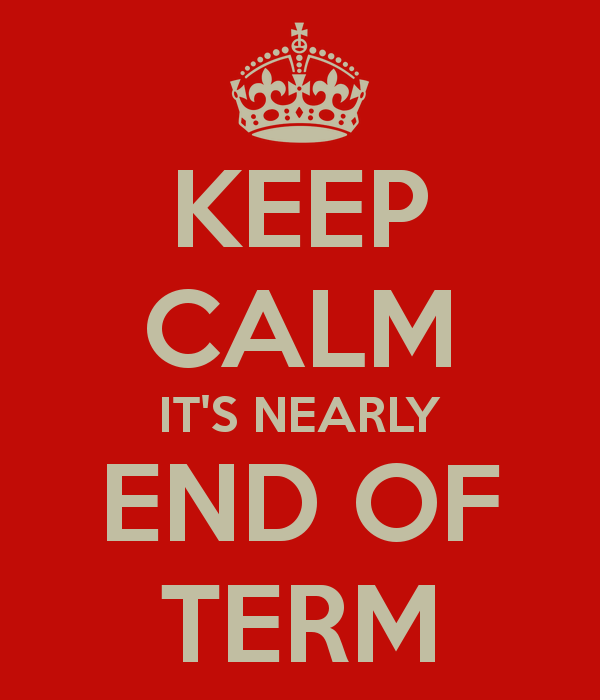 If you do not receive a list, you have completed all of your required assignments for the term.